Legal matters of any kind can be complex and difficult for anyone to handle. There is no shame in not completely understanding the process of filing a lawsuit. In fact, there are legal professionals who specialize in guiding people through every step of the procedure. These litigation attorneys can not only help you with the filing and pursuing of non-criminal lawsuits, but can also advise you on whether or not your case would even be best suited for court, or if it would best be handled outside of the court room. 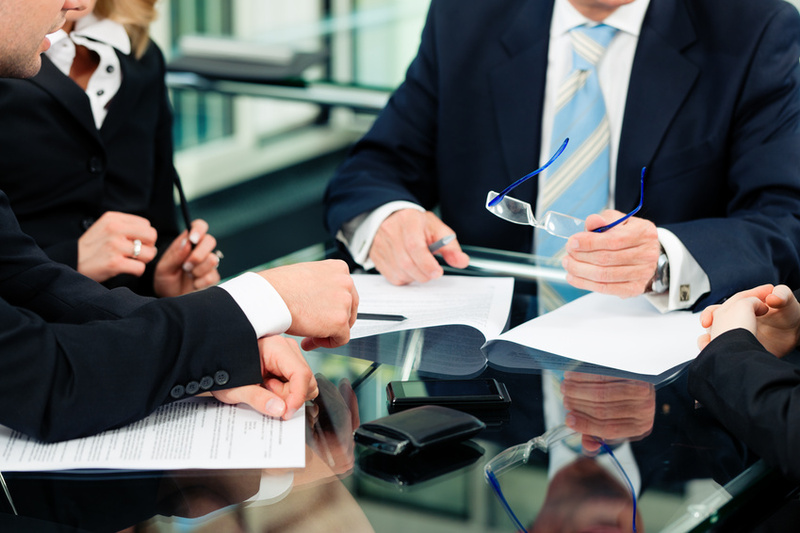 Litigation attorneys are typically well-versed in a multitude of different branches of law. This means they can act in the place of personal injury lawyers, estate planning attorneys, securities fraud attorneys, and a variety of others as well. There are some cases which are by far more complicated simply in nature than others, which will definitely require litigation help. For example, financial fraud was, and in some ways still is, an epidemic that used tricky wording and documents to take advantage of everyday citizens. Pyramid schemes are likely the most well known. These schemes typically start with an initial recruiter who sits atop the pyramid. A second person is then recruited and is required to ?invest? a set amount of money to be pay to the first recruiter. The next step for the second recruiter is to recruit even more people to work under them who must also invest. Once a recruit gets 10 more people to invest, they may finally make a profit. All the while the top dog is reaping all the rewards. To help put this into perspective, odds are you have hear of the name Barnard Madoff. He was an investment manager with an illustrious career on the infamous Wall Street. He even served as the chairman of NASDAQ for time before being arrested in December 2008 for running the largest Ponzi scheme in history. Collectively, Madoff?s victims lost nearly $20 billion. As a result, he is now serving a 150-year prison term. While this may sound astounding on its own, it is only one piece of an ongoing battle against financial victimization. Even in 2014, there were 1,639 securities and commodities fraud cases pending. You can be sure that many of the victims are using litigation attorneys.